A flying saucer lands in Washington D.C. containng Klaatu, an alien with a message for human Earthlings. 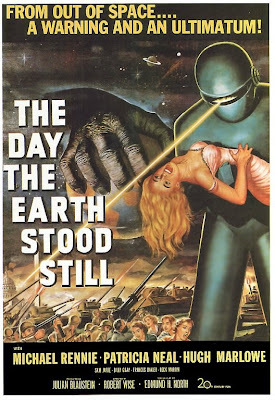 Unfortunately before Klaatu can even say that he comes in peace, humans do what they do and resort to violence. 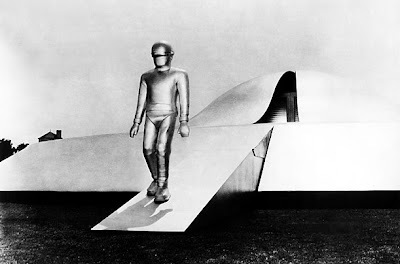 Luckily Klaatu's robot, Gort is there to protect him. 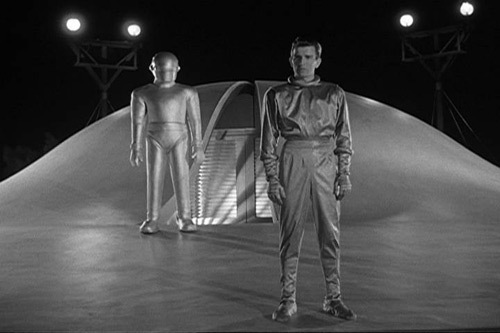 Klaatu ends up in the hospital and escapes in order to explore this planet while humans spend the day in fear. So often in movies and just in general speculation of intelligent alien life forms, they are depicted as violent, wanting to conquer and annihilating anything that stands in their way. Essentially, we create them in the image of ourselves. More likely though, intelligent life outside this planet is far more evolved, therefore violence just isn't present. Klaatu comes as a representative to tell humans that the rest of the galaxy has evolved past this insane violence and they fear the day will come when humans will exert their violence on alien life as we do with each other (and our fellow animals). It's excellent social commentary that holds up today as it did in 1951. 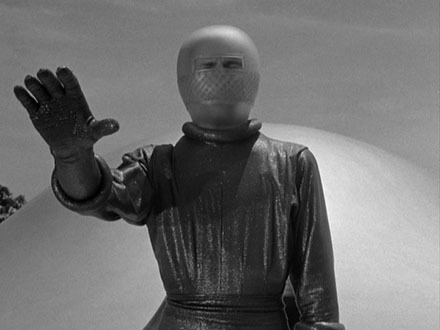 "We have come to visit you in peace and with goodwill"
Reporter: I suppose you are just as scared as the rest of us. 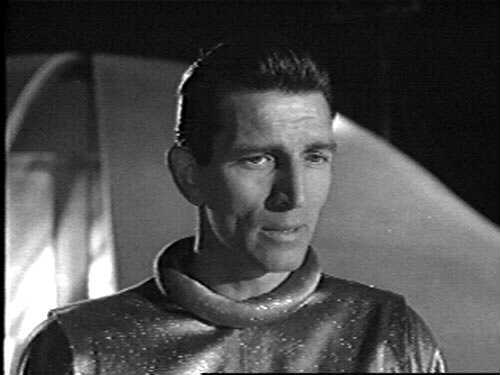 Klaatu: In a different way, perhaps. I am fearful when I see people substituting fear for reason. 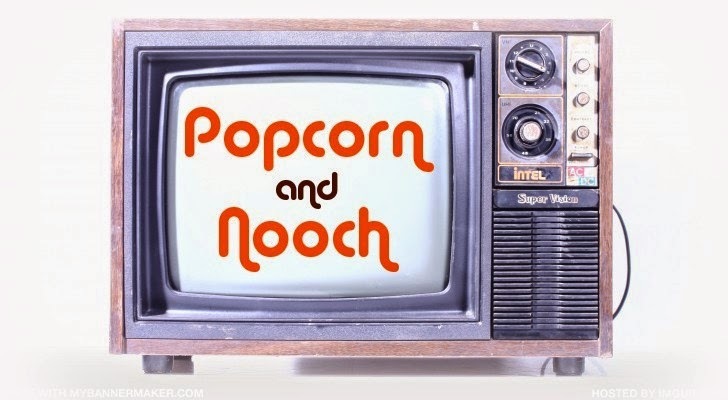 This dinner is great for this movie because it is a classic 1950's suburban meal. Minus the cruelty. I had mashed potatoes with mine, peas would've also been great as a side. This isn't just great as a loaf, I also make sandwich patty's and breakfast peace links (w/ maple syrup) out of this mixture. Crumble the tempeh and mix together with the rest of the dry ingredients. In a separate bowl, mix together the wet ingredients, then add the wet to the dry and mix with your hands. If needed add a touch more water. form into a loaf and bake at 400 for 45 minutes. I topped the loaf with ketchup, which I put on about half way through the baking process. you can also use tomato sauce. "This does not mean giving up any freedom, except the freedom to act irresponsibly"